Super Smash Bros Ultimate contains well over 500 Spirits for players to collect and use in battles. 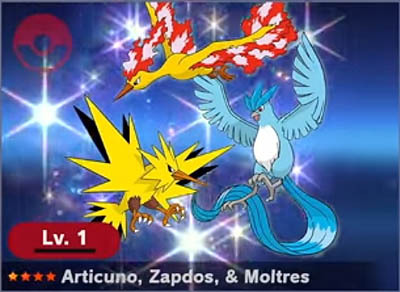 Of all the Spirits, the top tier Legendary versions are the most powerful and of course the most sought after. In this guide I'll explain how to get your hands on Legendary Spirits in Smash Bros for the Nintendo Switch. Spirits are like perks that you bring into battle. They're not fully fledged fighters and behave like collectible stickers in the actual game. Spirits can help to boost your characters stats, provide special moves and also help to counter enemy abilities. Equipping a Spirit is essentially like equipping a Charm, Accessory or Talisman in other RPG games. Every Spirit is classified into two forms: Primary or Support. Primary Spirits will have a direct impact on your stats when equipped, sometimes also providing support slots. Support Spirits do NOT affect your stats but their abilities are compounded when equipped into your empty support slots. Generally speaking, you want to have a Primary Spirit with the most support slots so you can stack up as many support Spirits to further your gains. You can only equip one Spirit as your Primary Spirit. The Primary Spirit has attack and defence bonuses which are combined with your actual character. The Primary Spirit also grants you an element eg. attack, shield or grab. If you're facing an enemy that has a shield element you'll want to use the grab element. Note: your shield won't be more powerful if you use a shield Spirit, it's just about the Rock, Paper, Scissors affect. 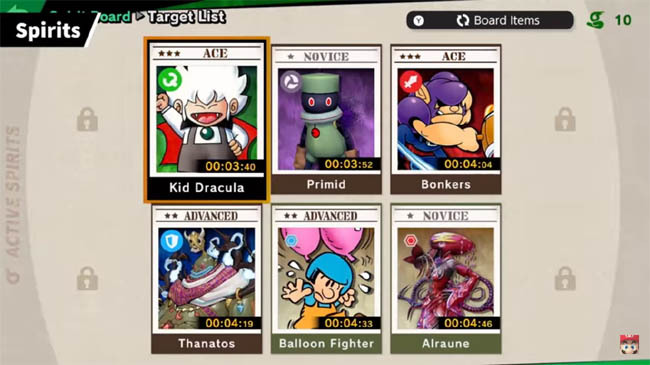 We know that there are over 500 Spirits in Ultimate, with roughly 5% of those being Legendary. 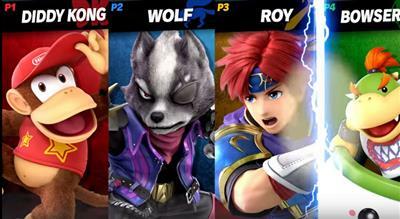 Spirits are unlocked at every stage in the World of Light mode - the new story driven mode in Super Smash Bros Ultimate. Throughout the map there are little flames which signify a challenge that must be completed to progress further. Every challenge has unique mechanics that players must overcome. For example, enemies may start with special items such as a Baseball Bat, thus requiring you to equip a counter measure such as the Guardian Spirit which provides a reduction in sustained melee damage. Successfully defeating a Spirit will add it to your permanent collection, enabling you to equip it from the character select screen. 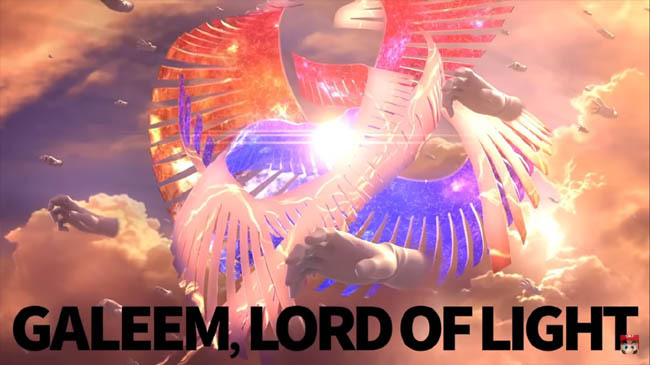 As you progress through World of Light, you'll find yourself constantly switching loadouts to counter the upcoming challenges, which become progressively harder as the game intensifies. The other primary way to unlock Spirits is to attempt Challenge Board activities. These are time limited battles to earn a specific Spirit. The layout of this mode is like a board of "cards" or "stickers", each one representing the reward for completing that challenge. The Spirit Board can be pretty tough if you don't have the right Spirits though and challenges do expire so if you don't get it within it's lifespan you'll have to wait until it comes around again. 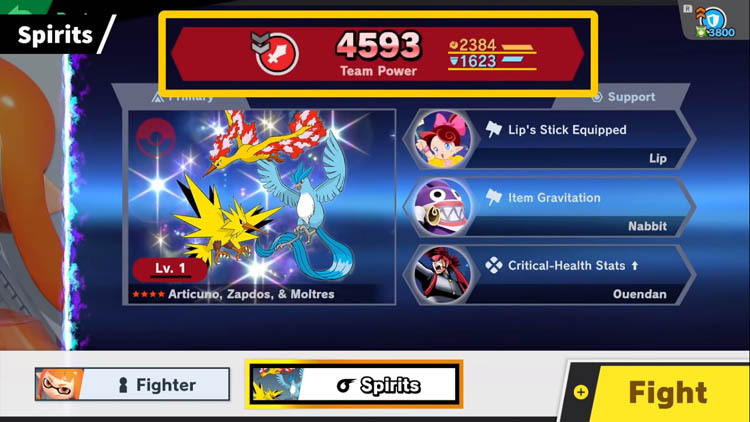 The good news is that Spirit tiers are visually displayed on the board, allowing you to quickly see which 2 star, 3 star...Spirits are available. Don't worry if you get a duplicate Spirit (or you really hate one) you can set them free which leaves you with their core. Trade in different combinations of cores to summon (craft) other new Spirits. 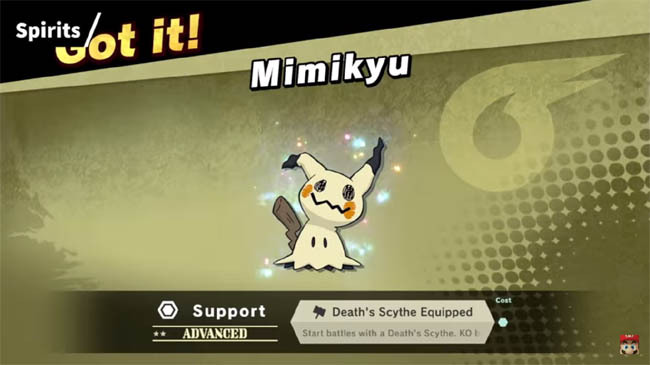 Players can gradually level up Spirits by using them in battle, which over time grants more power and in some cases can even unlock enhanced forms. Players level up Spirits using food pellets (earned after matches) to increases their power level which in turn increases the bonus when equipping them. Levelling up a Spirit to a sufficient level will Evolve the Spirit turning it into an enhanced version. It's also worth keeping your eye on the Challenge Board from time to time. 3 Star and sometimes 4 Star Spirits can appear, but remember, all challenges have a time limit. Get them quick before they disappear! At the point of having a large number of Spirits, the best choice is often to earn duplicates and melt them down for cores. By combining several cores together you get the chance to "craft" a brand new Spirit which could lead to Legendary Spirits in the long run. With such a large variety of Spirits in Super Smash Bros there are a huge number of possible combinations, allowing players to mix and match perks and define the perfect strategy to defeat the games toughest opponents.